Move over Fuji X100, Leica M9 and Sony NEX 7! 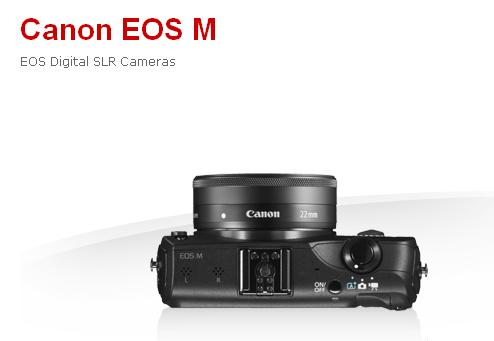 Canon welcomes its first entry in the mirrorless digital camera market with the new Canon EOS M Digital Camera System. This very small form factor digital camera touts a very large APS-C 18 megapixel sensor just like the Canon EOS Rebel T4i/650D. Just think of the new Canon EOS M as a very advanced point and shoot with interchangeable lenses. Scheduled for an October 2012 release to the public, the new Canon EOS M bundled with the new EF-M 22mm f/2 STM lens will be $799 USD. The new Canon EOS M digital camera finally solves my Canon Powershot G1X gripes and issues. The Canon Powershot G1X which retails for the same $799 USD does not have manual exposure and audio control for video recording as well as an external microphone input jack. 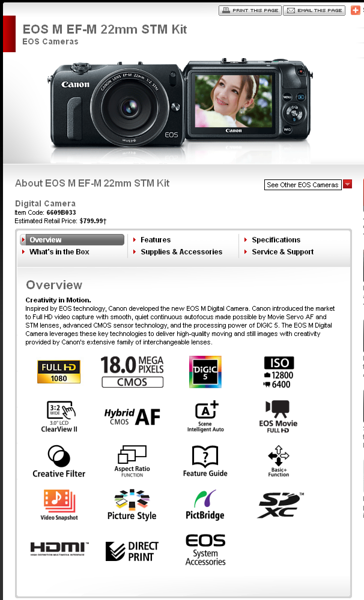 I found that rather disappointing but Canon vindicated themselves with the new Canon EOS M digital camera. Full manual video control of exposure and audio along with external microphone input are featured with the new Canon EOS M. Rejoice! 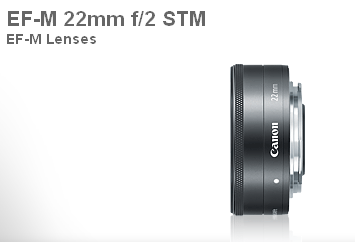 EF-M is another dedicated Canon lens lineup for the Canon EOS M digital camera. Since the large APS-C sensor is located in such a small form factor, there is little room to spare. Tight spaces require slimmer lens mounts to keep practical focal lengths like in the new Canon EF-M 18-55mm f/3.5-5.6 IS STM zoom lens. This is another lens with the stepper motor feature to work in conjunction with the Hybrid AF of the Canon EOS M just like the Rebel T4i/650D. Current Canon EF glass owners do not worry! Your expensive Canon lenses will work just fine with the new Canon EOS M digital camera. 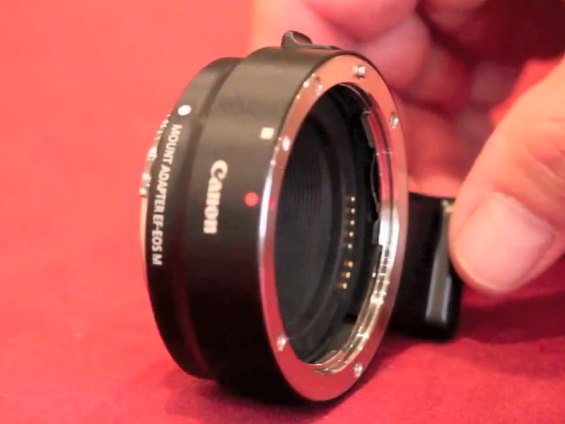 Canon will release a $199 USD EF to EF-M mount lens adapter which keeps all the AF and IS functions intact. The screen capture above is courtesy of Youtube. Canon's first entry in the mirrorless digital camera market is quite impressive. The new Canon EOS M has all the features of the new Canon EOS Rebel T4i/650D in the size of the Canon Powershot G1X. Just imagine a point and shoot with an APS-C sensor with interchangeable lenses with full manual control for video with an external microphone connection. I am looking forward in shooting some Full HD 1080p movies with this dream machine. Still photographers will be impressed as well. A frame rate of 4fps with JPEG's is sure fast enough to capture action and RAW image capability will satisfy the most creative. Stay updated with the latest Canon EOS M gear reviews and video tests by Becoming a Fan on my Facebook Fan Page and following me on Twitter! There is nothing better than a captive audience for my next Canon Rebel T4i/650D and EF 40mm f/2.8 STM pancake lens video. 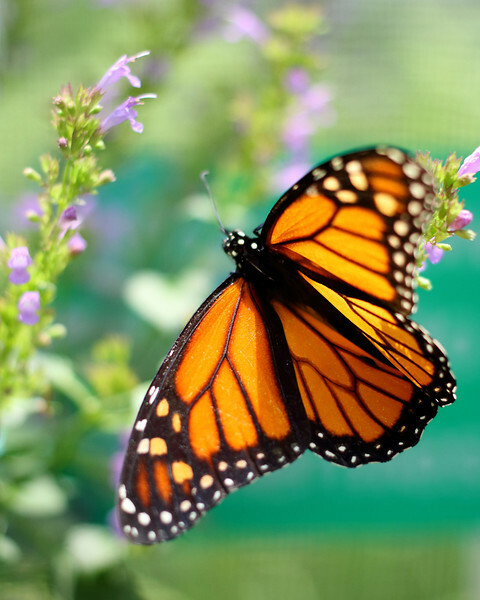 The beautiful Monarch butterflies located at the BioWorks Butterfly Garden at MOSI gave me great opportunity to review the macro capabilities of the "shorty forty". 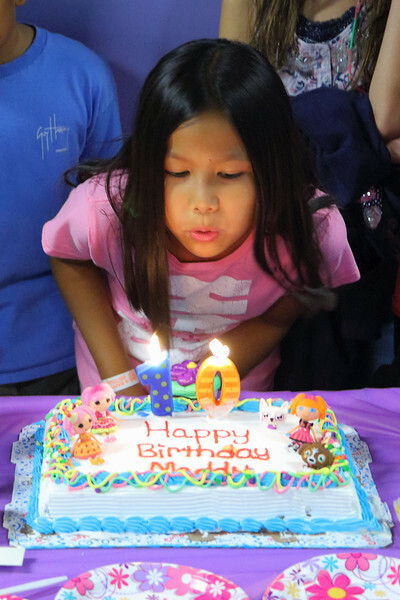 A 1080p video shot with the Canon Rebel T4i/650D paired with the Canon EF 40mm f/2.8 STM pancake lens at 29.97fps. 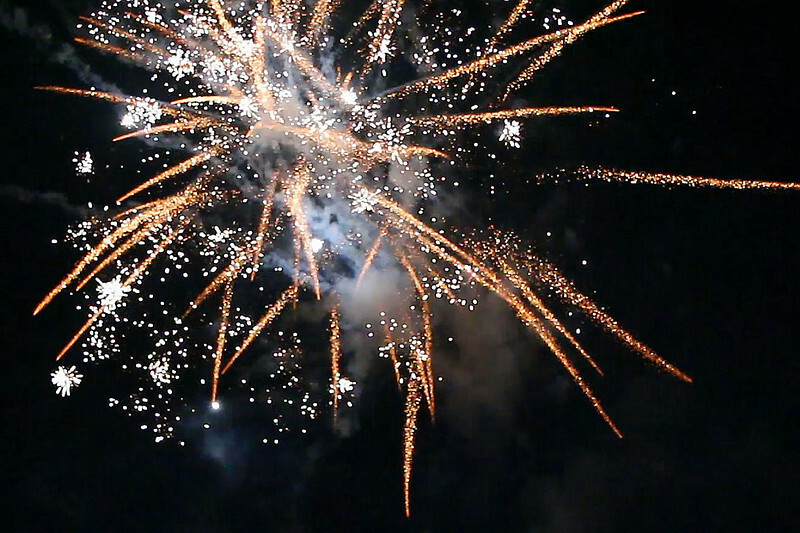 Edited with Final Cut Pro 6.0.6 and used a modified Canon E-1 Movie Plugin to transcode AppleProRes422. 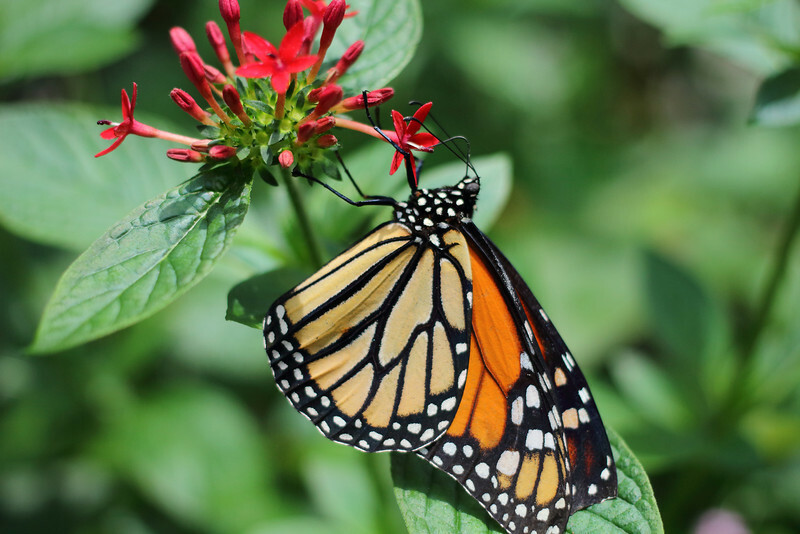 I also used the Canon EF 100mm f/2.8L IS lens for extreme macro closeups in the video. For support, I used the Benro 3580 tripod legs with a Manfrotto 701 HDV video head. For audio capture, I used a Senneheiser MKE400 shotgun microphone. To control incoming light to maintain the proper aperture, shutter and ISO, I used a FADER ND Mark II Variable ND filter. Stay updated with more Canon Rebel T4i/650D with the EF 40mm f/2.8 STM pancake lens videos and photos by Becoming a Fan on my Facebook Fan Page and following me on Twitter! 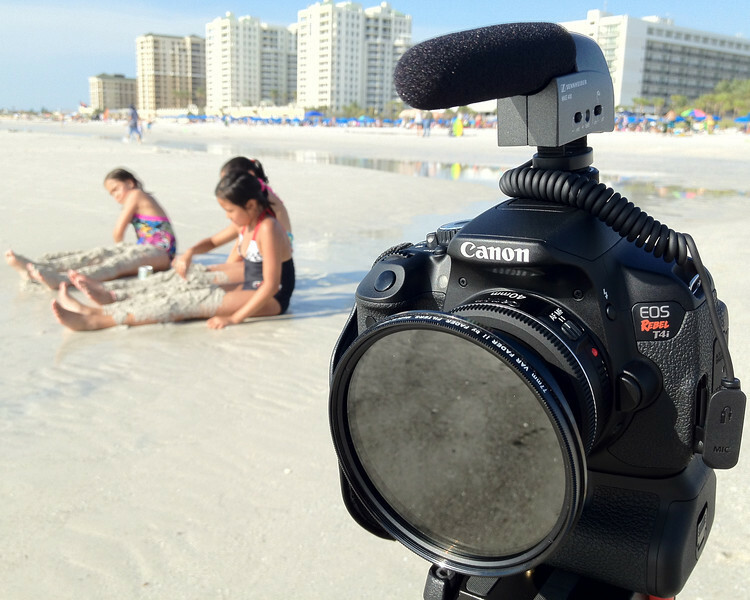 Beach days are back again along with more Canon Rebel T4i/650D and EF 40mm f/2.8 STM pancake lens video tests. 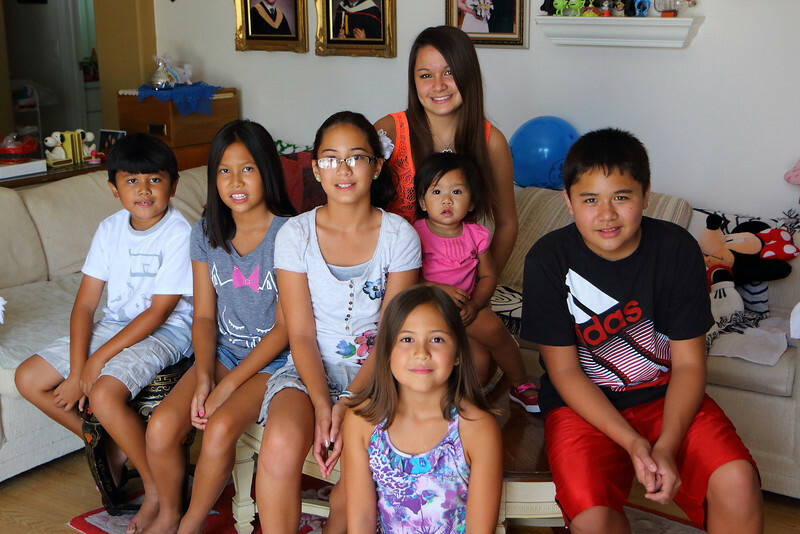 My kids and their cousins hit the ground running at Clearwater Beach, Florida with open arms despite the heat and high humidity. 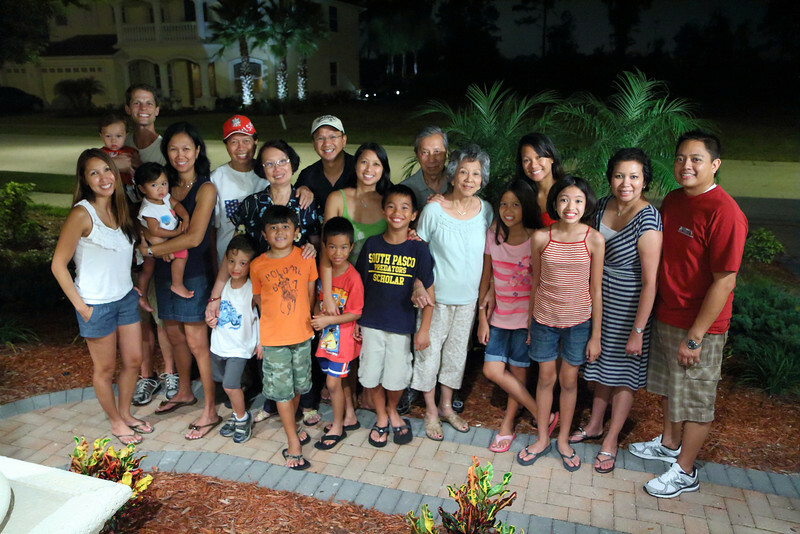 A 1080p video shot with the Canon EOS Rebel T4i/650D paired with the Canon EF 40mm f/2.8 STM pancake lens at 29.97fps. 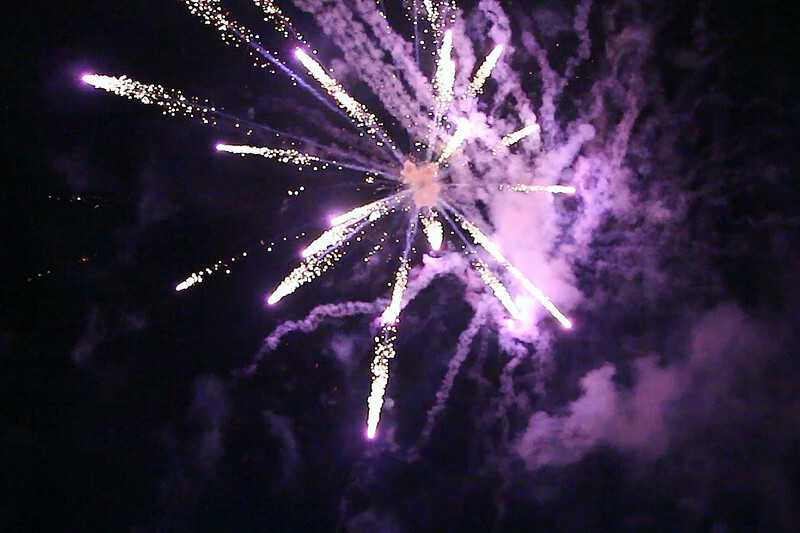 Edited with Final Cut Pro 6.0.6 with the Canon E-1 Movie plugin to transcode to AppleProRes422. I used Compressor to export my timeline for a 800mb h264 video file. For audio capture, I used a Senneheiser MKE400 shotgun microphone. 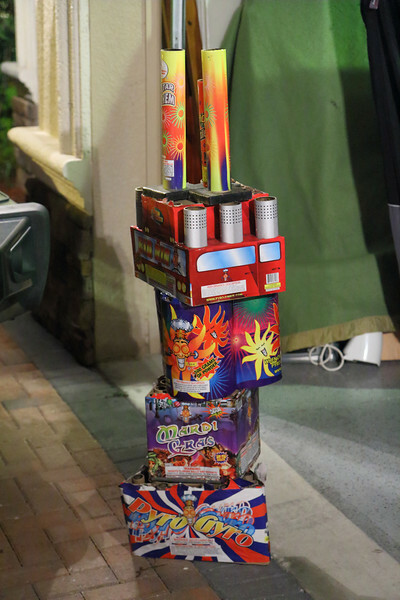 For support, I used Benro 3580 tripod legs with a Manfrotto 701 HDV video head. To control the incoming exposure in direct sunlight, I used a FADER HD variable ND filter on the "shorty forty" lens. 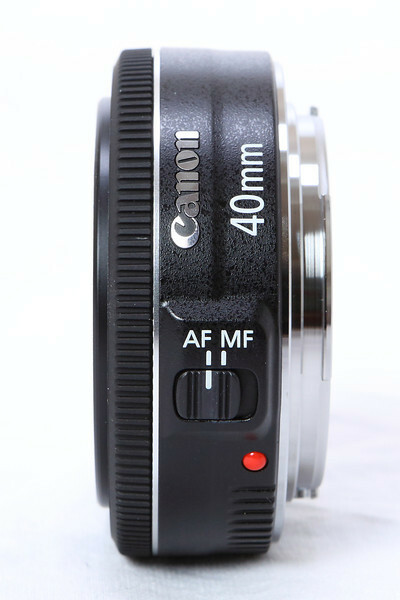 The Canon EF 40mm f/2.8 STM pancake lens is an affordable, portable and super sharp lens that gives great color and contrast. 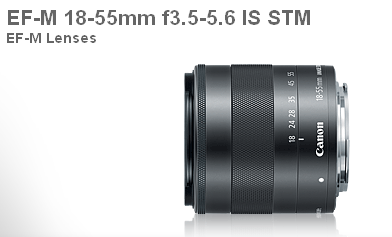 A great value is an understatement describing this lens for still and video purposes. The "shorty forty' is a must have for your camera bag. Just like I mentioned in my full Canon Rebel T4i/650D Verdict and Video Review, I found the lack of AF Quick in video mode rather disappointing along with other big features. 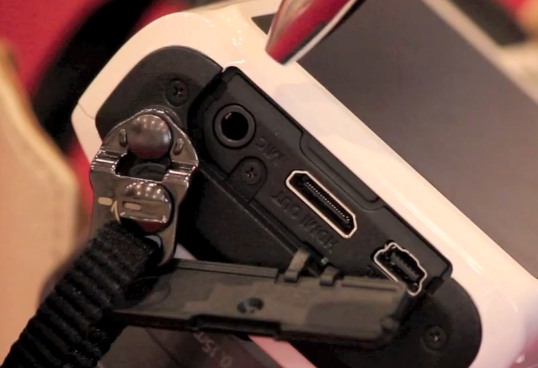 The AF Flexizone Single Point in the T4i is no replacement for the faster AF Quick mode of the previous T3i. The AF Flexizone Single Point uses an enhanced contrast detect sensor in the CMOS chip to maintain focus automatically or on demand. It is simply not fast enough for my taste, but fortunately it is just as accurate as AF Quick of the T3i. 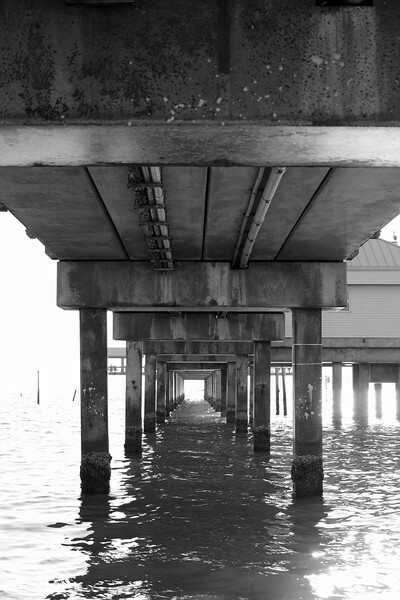 Shooting in the direct sunlight of the beach was a great test of the AF of the T4i. Rejoice! 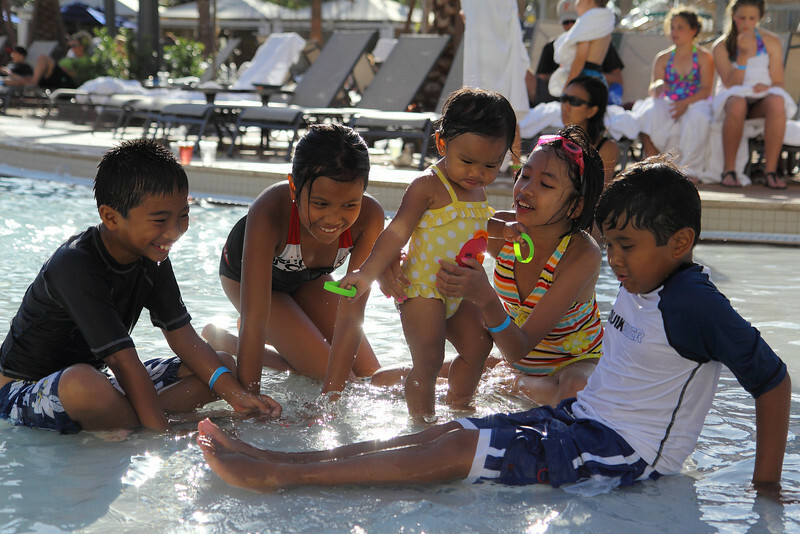 Just like my kids and their cousins, the Canon Rebel T4i and the EF 40mm f/2.8 STM lens make a great pair together. The "shorty forty" on the T4i's crop sensor give a focal equivalent of 64mm. A perfect focal length for portraits with dreamy out of focus background. A match made in heaven! Follow me to the beach for more HD DSLR updates like this one by Becoming a Fan on my Facebook Fan Page and following me on Twitter! My kids first noticed the new construction next to our neighborhood on the way to school one day. 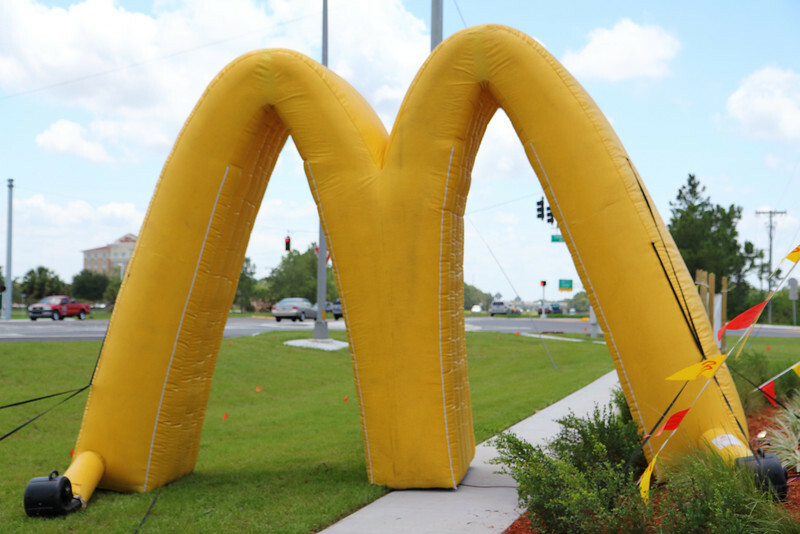 I first dismissed the stand alone building as another strip mall anchor but I soon realized from the rubble of concrete and metal emerged the "Golden Arches". The school daze frown were turned upside down. 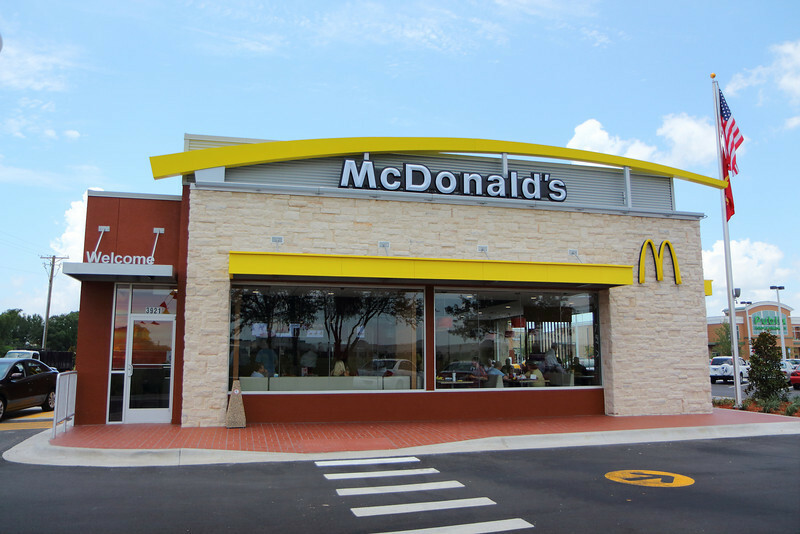 Almost three months later, the newly redesigned McDonald's unlocked their doors for their soft opening. 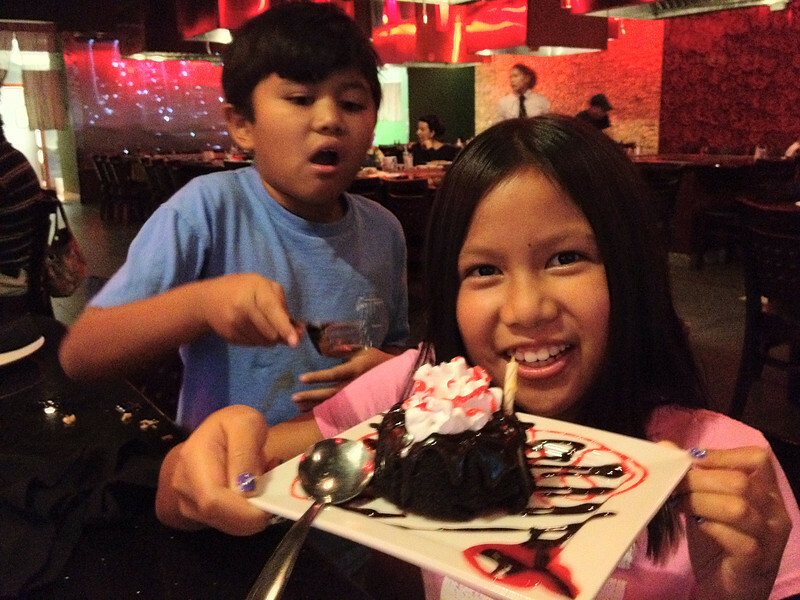 My kids were there with open arms to embrace the yummy food and the new look of the fast food giant. Gone are the overbearing primary colors, cafeteria style seating and florescent light banks of the 1980's. They are replaced with LED wide screen menus, upscale furniture with decorative lamps and muted interior wall colors that welcome customers. The look is very familiar nowadays in the very competitive food industry. Panera Bread and especially Starbucks come to mind. My first impression was positive with the new look and feel of McDonald's. There was a strong "IKEA" presence but with an aroma of french fries. 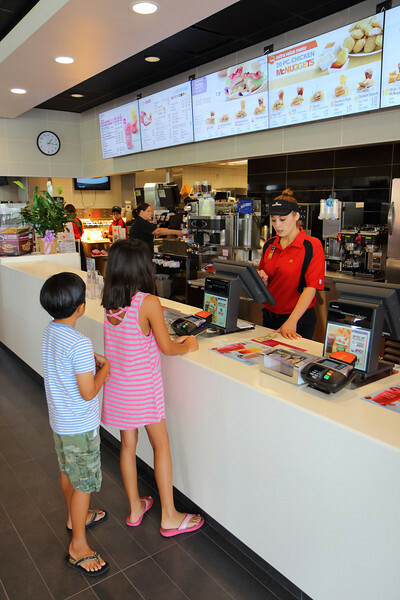 To be honest, my kids could care less about the new modern design of McDonald's. 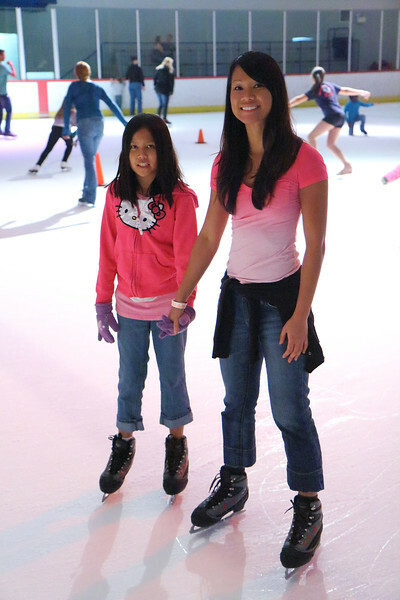 Kids are kids. They want good food hot and fast. I have to agree with their demands and simplicity. 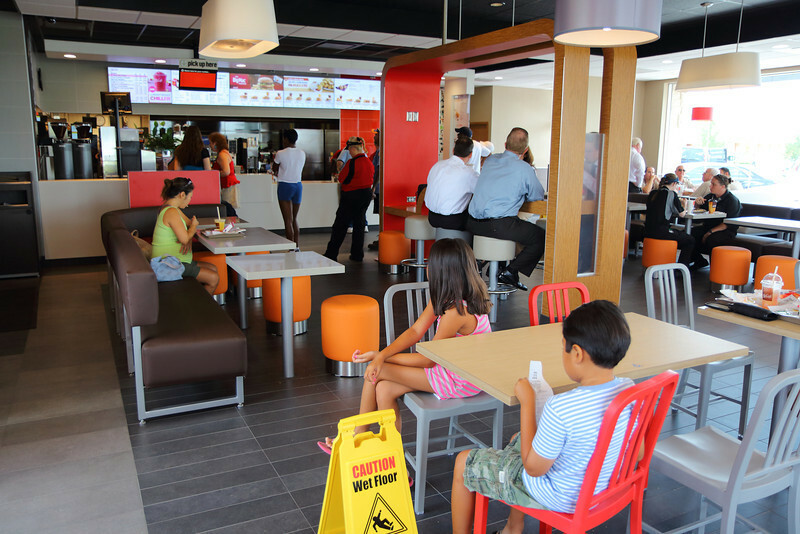 McDonald's can renovate and change the iconic look of a traditional fast food restaurant but the menu still lures the customers. My new "Daily Double" tasted as good as it looks in this picture. 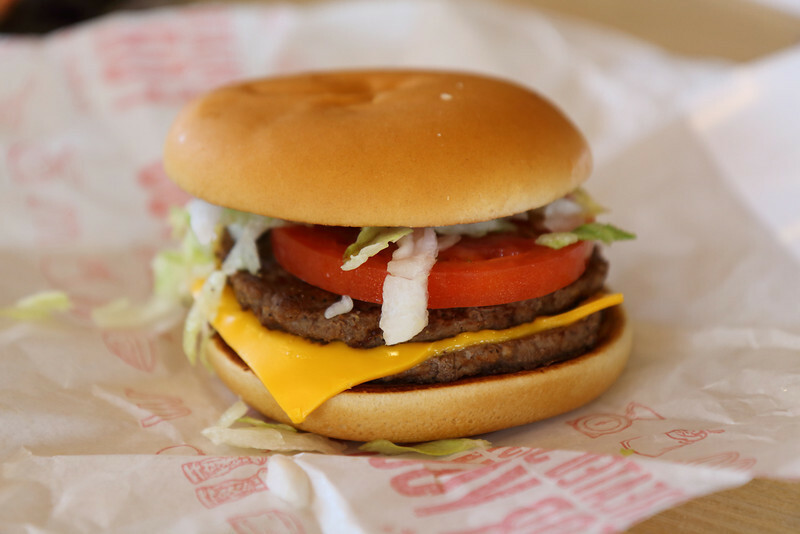 I still miss the "hot side hot and the cold side cold" of the McDLT of yesteryear but the "Daily Double" will suffice for now. My kids as usual got the "Happy Meal" with the included "marketing ploy toy". Now for the real question. 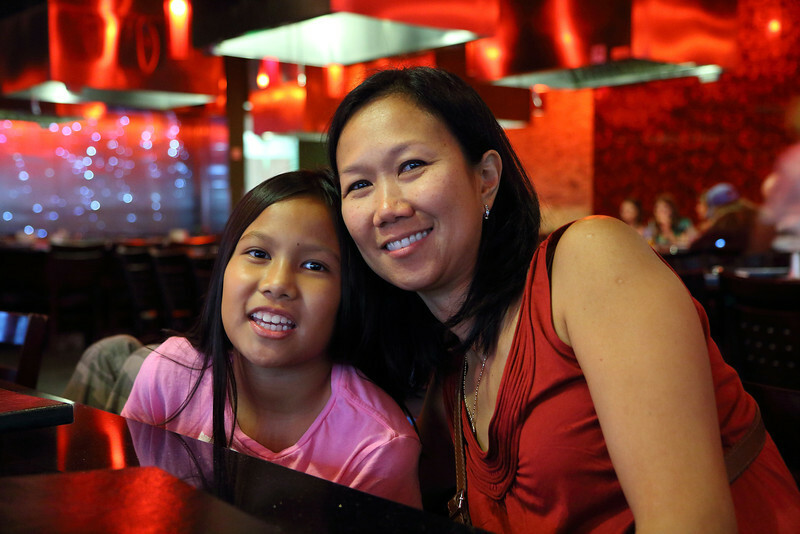 Is the "Hot Apple Pie" fried or baked at this new location? Memories of my childhood past are filled with Star Wars action figures and the crunch of McDonald's Hot Apple Pie. At one point in the history of McDonald's menus, the Hot Apple Pie turned from crispy to a dry and stale like "Pop Tart". Maybe it was a budget cut or a marketing survey that changed history, but the fried apple pie became a baked apple pie. Who would do such a thing? 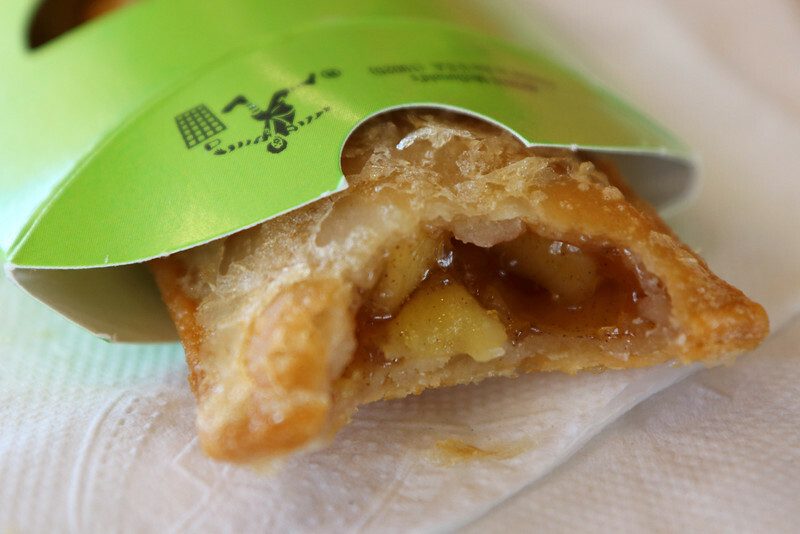 Fortunately, our newly redesigned neighborhood McDonald's blessed my family with fried apple pie dreams. Rejoice! If I can wake my kids up early from their summer vacation sleep, I should have a review of the McDonald's breakfast menu coming soon. Just like the pictures above shot with the new Canon EOS Rebel T4i/650D paired with the Canon EF-S 17-55mm f/2.8 IS lens, I will soon have Hot Cakes and Hash Browns filling the pages of my PhotoBlog. 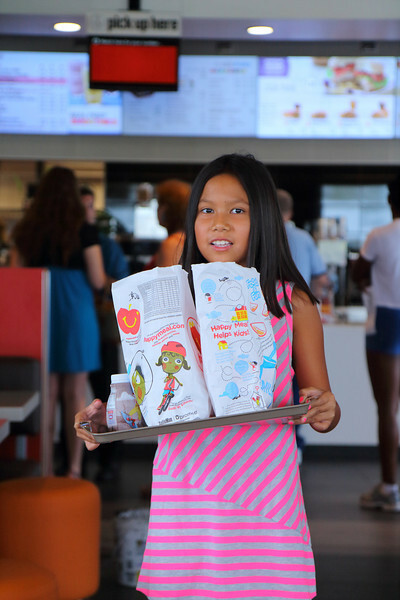 Follow me to Happy Meal heaven by Becoming a Fan on my Facebook Fan Page and following me on Twitter! for more HD DSLR gear reviews.